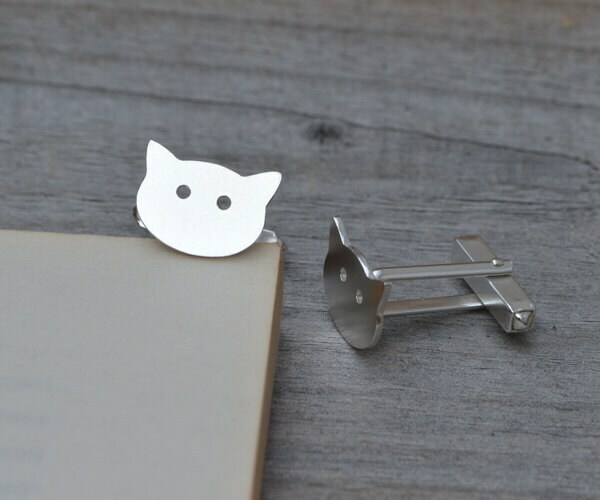 These cat cufflinks are handmade at my studio in England. 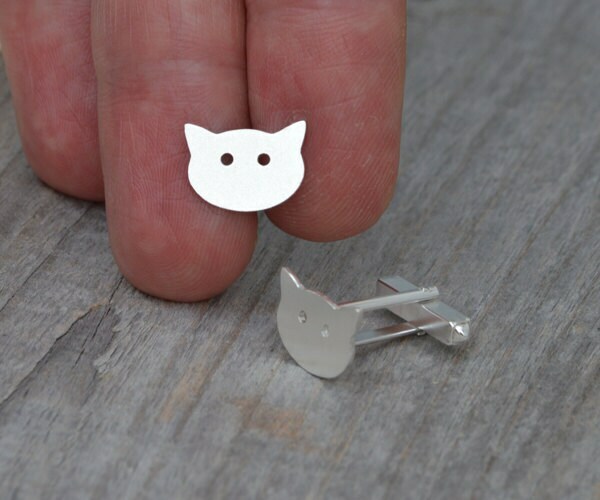 Got these for my cat-loving hubby and he wears them proudly when he goes to court in his barrister's attire. They are so cute and well-made! 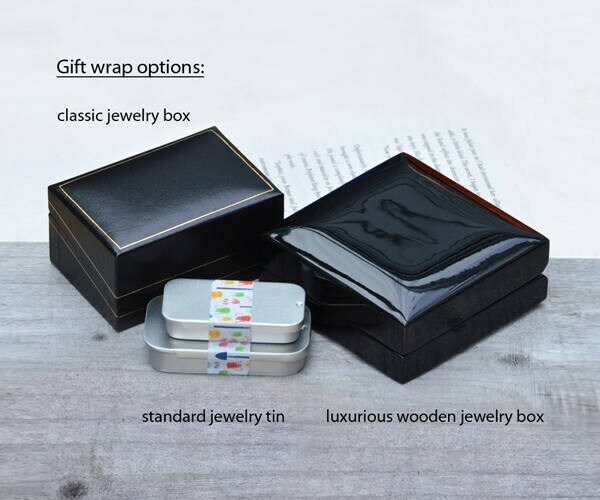 Love your shop. Great gift for my fiancé. 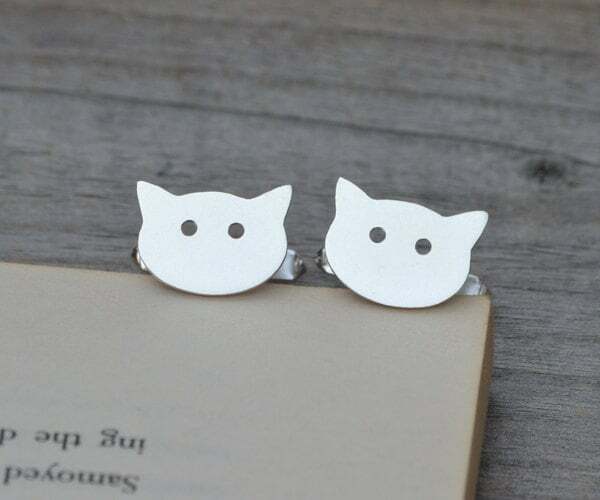 They're so cute and the quality is very nice.